We are able to offer a colour consultancy service to organise and discuss colour schemes. We guarantee to quote at the appointed time covenient to the customer. We offer obligation free quotes that detail work and product specification. Spray painting both Airless and HVLP (High Volume Low Pressure Spray) for quality finishes. We undertake both commercial and domestic jobs ranging from small scale home projects to large scale commercial developments. Roof resprays includes pressure cleaning. AND Painting is a Taubmans Professional painting company servicing areas across South East Queensland. We undertake both commercial and domestic jobs in Brisbane ranging from small scale home projects to large scale commercial developments. 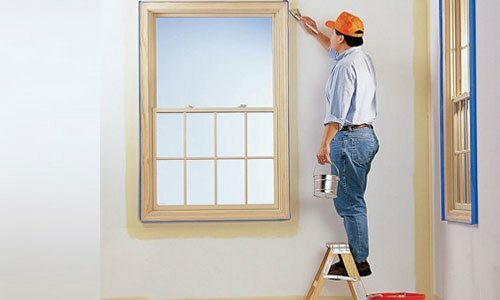 Our services also include Interior and Exterior House Painters in Brisbane. No matter how big or small the project, we guarantee efficient high quality service in Brisbane. With over 40 years of experience AND Painting is equipped with friendly and knowledgeable staff which ensure the highest outcomes are achieved. Displaying high degrees of professionalism we ensure all job sites are left clean and tidy with all rubbish removed and staff are correctly uniformed. 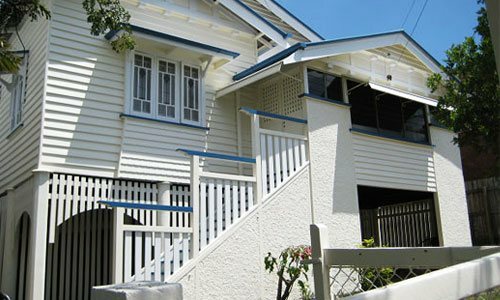 We are a family owned and operated business with over 40 years experience providing quality commercial and residential painting, servicing both North and South of Brisbane, large or small projects. Our company is a Taubmans Professional painting business with the view in mind of providing an effective quality service to our customers. AND Painting covers all suburbs North and South of BRISBANE as well as the Gold Coast no matter what size of project.